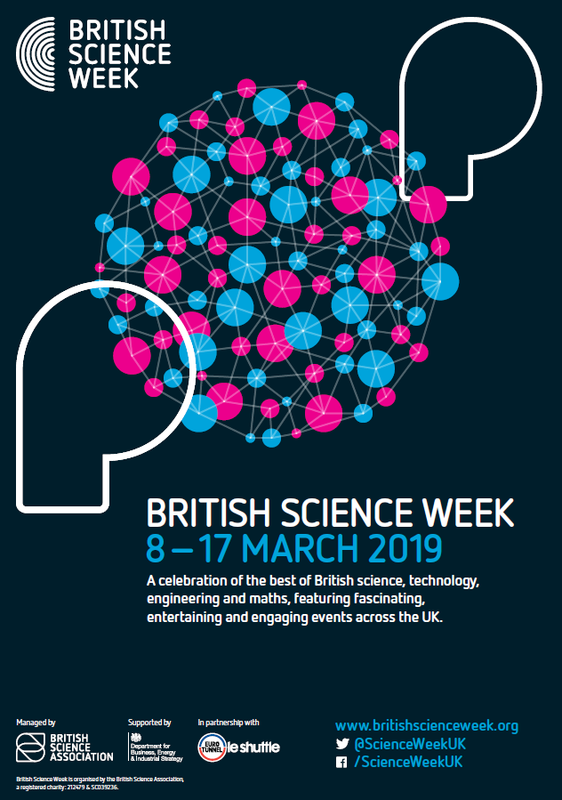 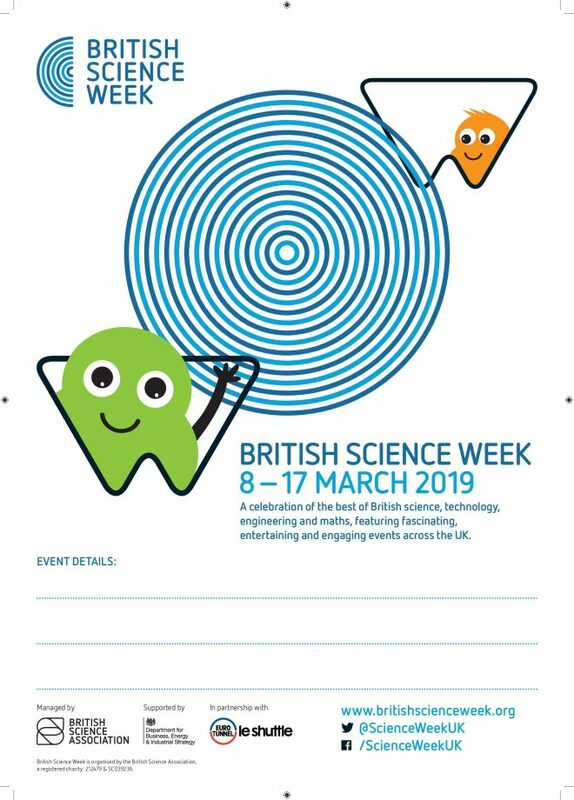 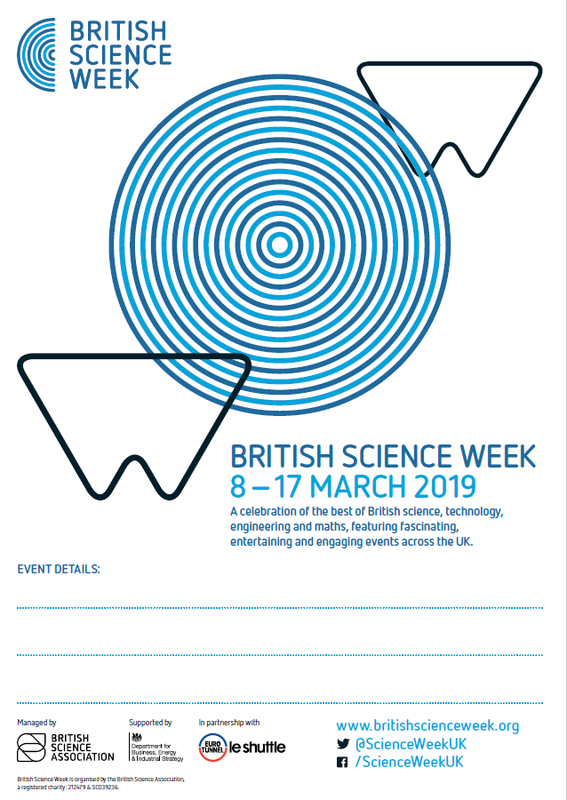 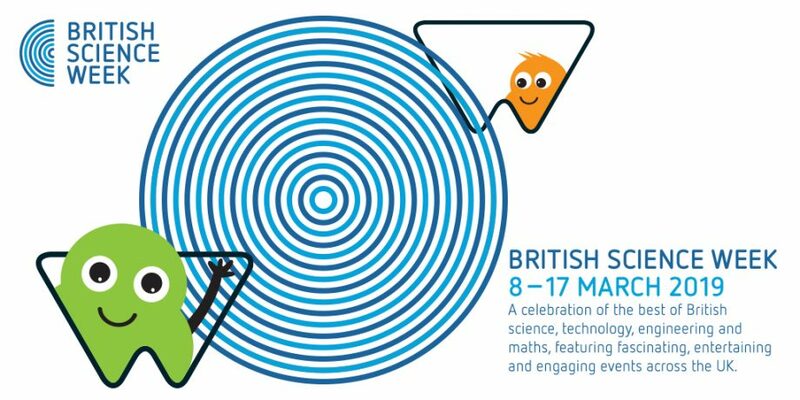 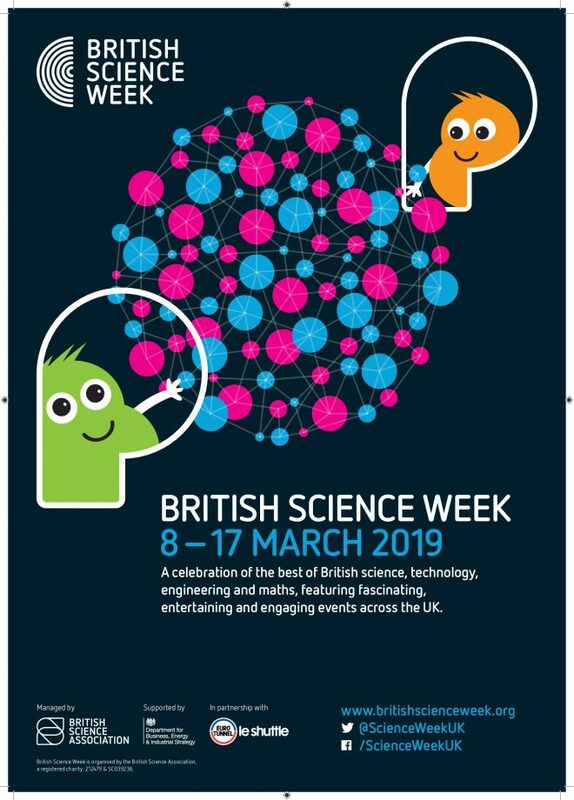 Below you will find some marketing materials available for British Science Week 2019! 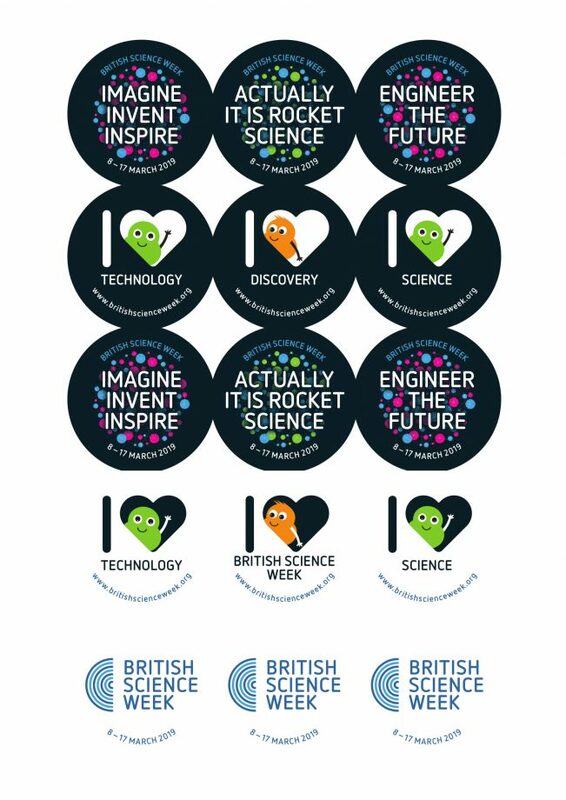 We will upload new material for 2020 – please be patient while we get this ready! 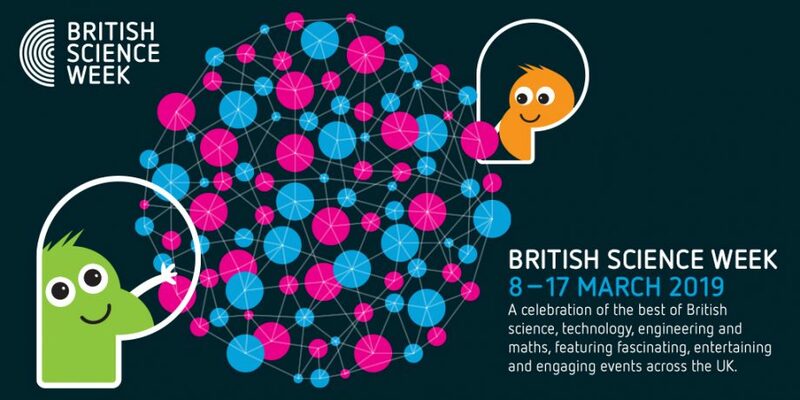 These images are perfect for use on Twitter, Instagram and Facebook. 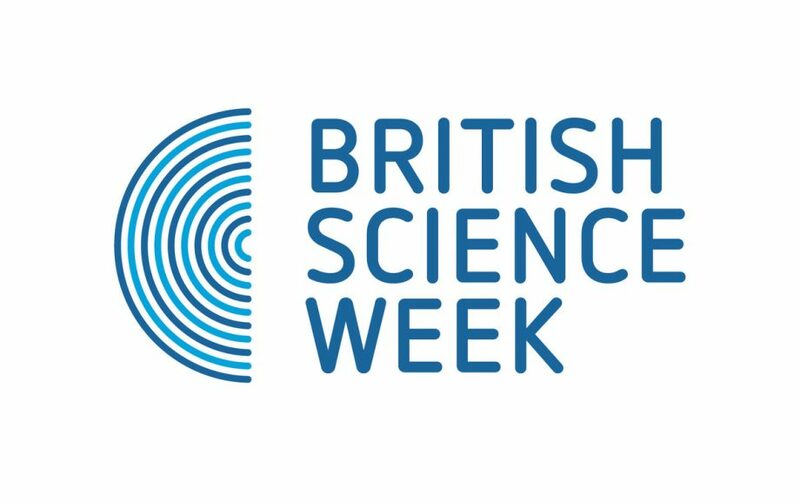 Post them to show that you’re hosting a British Science Week event!